But would Dhoni have been as effective as he was in the third ODI against Australia if the target would have been 330 instead of 230? “I think he would have played differently. It was 230 and he had a particular strategy and it would have been different if the target would have been bigger,” he said. Asked what should be Dhoni’s batting position in the World Cup, Clarke said, “Any position 4, 5 or 6. 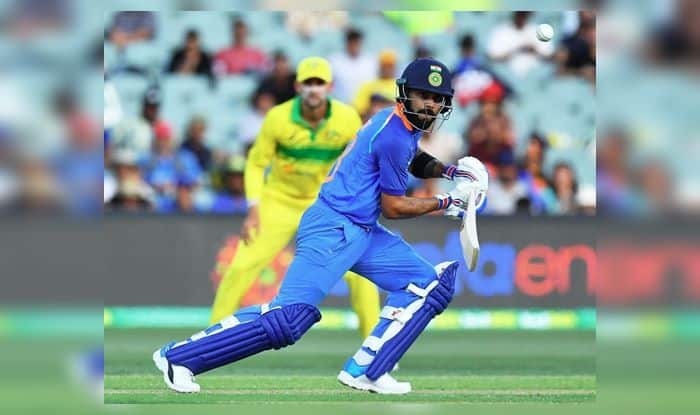 He is good enough to bat at any position and I believe Virat will use him accordingly.” Clarke, however, made it clear that the currently suspended Hardik Pandya would play an important role for India going into the World Cup in England.